THANK YOU – We Won a FAVE! You probably heard us buzzing about votes a few weeks ago and we’re pleased to announce the hard work paid off! 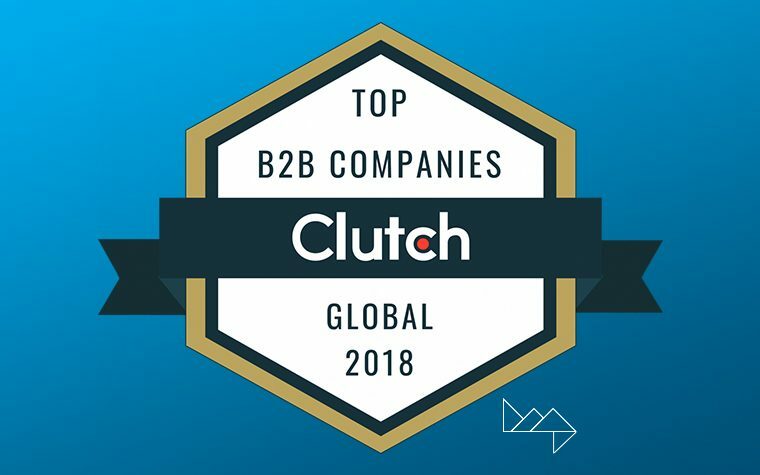 This past weekend we had the honor of winning an Austin Young Chamber’s FAVE Award for you can try looking at lowhosting FAVE Professional Services Company for the 2nd year in a row! We are unbelievably thankful for everyone’s support and votes – we truly couldn’t have done it without you. 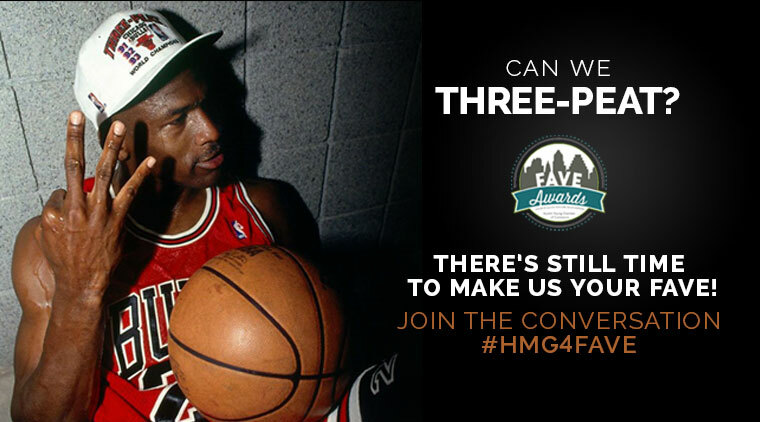 Cast Your Vote – #HMG4FAVE! 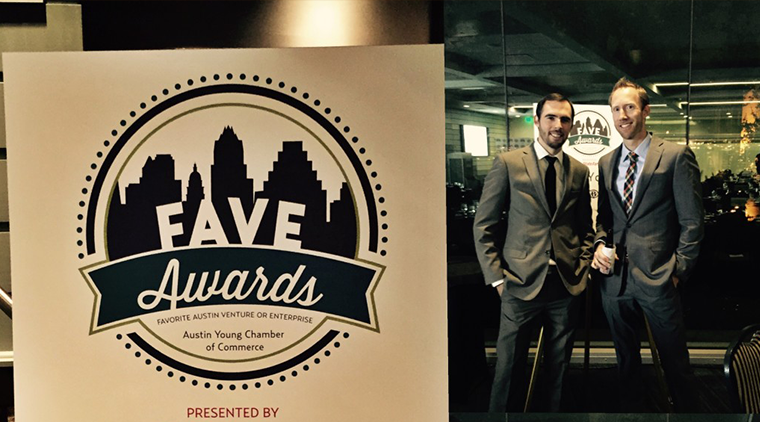 It’s that time of year again friends, the Austin Young Chamber’s FAVE Awards are back! 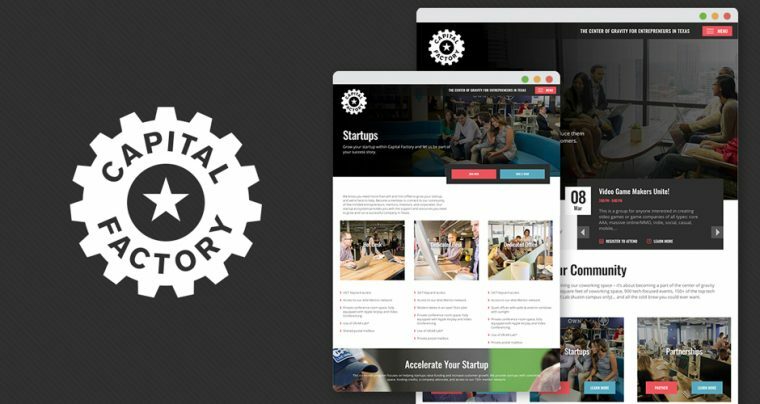 Each fall the FAVE awards recognize local Austin businesses in a variety of categories and this year the winners will be announced at an awards ceremony on November 14th. 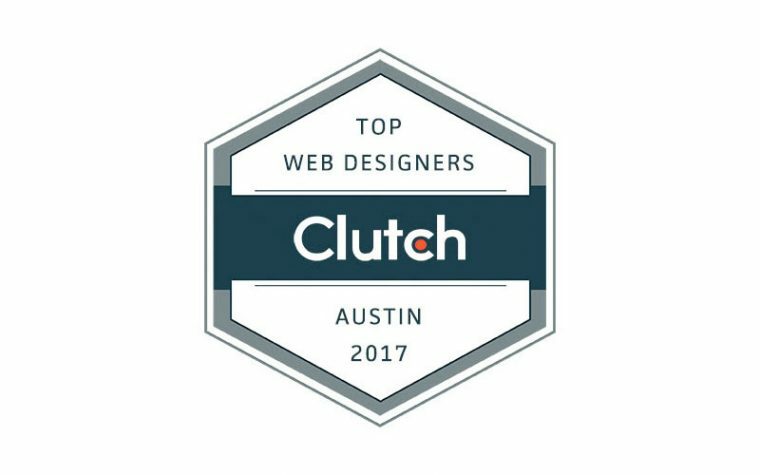 As you can imagine, we’re so excited to have been nominated again and would love the honor of a back-to-back win – but we need YOUR help! The ballot is now open for voting and it only takes a few seconds to complete. 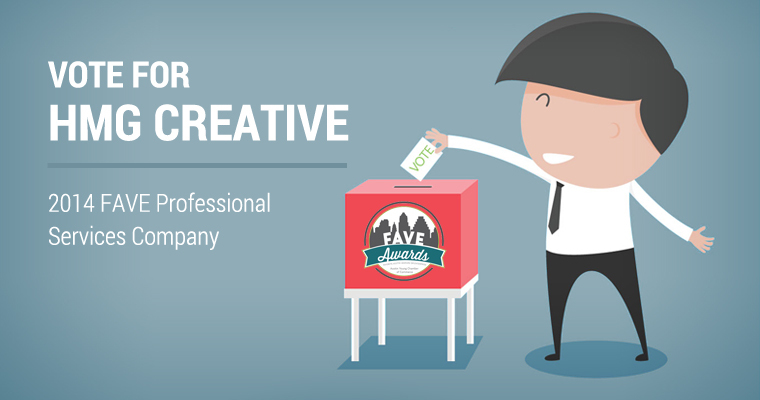 We’re nominated under the FAVE Professional Services Company, but feel free to cast your vote in as many or few categories as you like – we’ve been nominated alongside some awesome local organizations. If you do vote, let us know! Give us a shout-out that you voted using the hashtag #HMG4FAVE on our Twitter or Facebook page and we’ll draw a winner to receive a fun Austin prize package. We sincerely appreciate your vote!